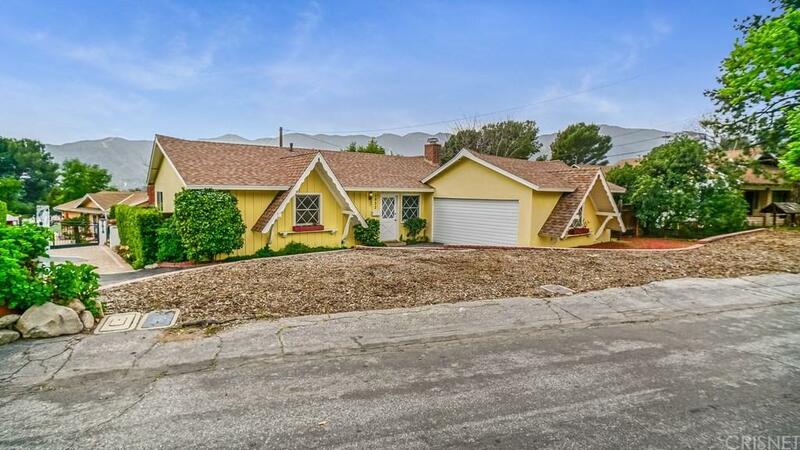 Charming single story home in desirable La Crescenta! 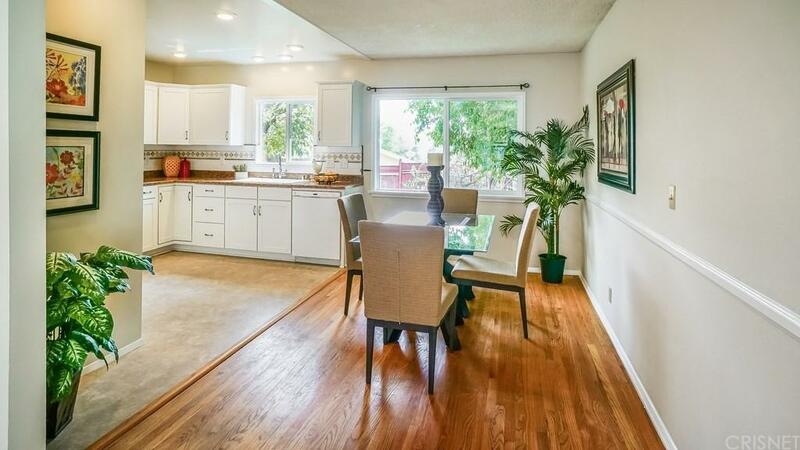 This 3 bedroom, 2 bath home is light and bright, and features original hardwood flooring and fresh paint throughout, with many newer windows. The open concept living room and dining room are anchored by a beautiful brick fireplace. There is a sliding door that leads out to a quaint side patio. 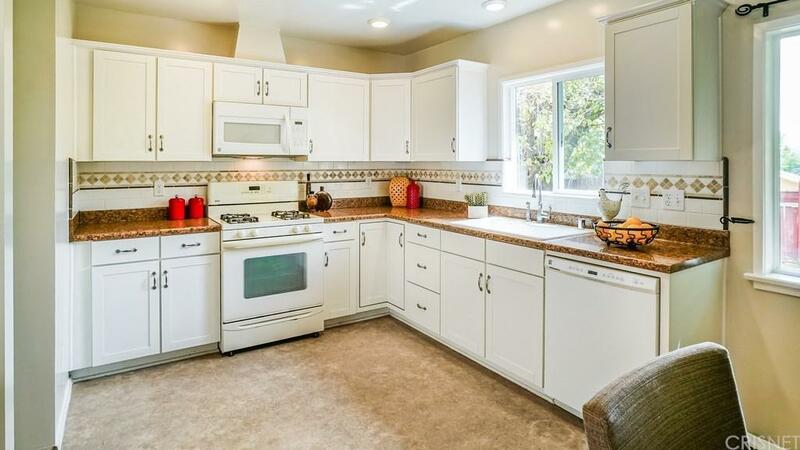 The remodeled kitchen provides updated white cabinetry, decorative tile backsplash, and neutral countertops. The hall bathroom is also remodeled with wainscoting and vanity with granite counters. There are 2 additional bedrooms and the spacious master suite, complete with full bath. The backyard offers plenty of space for entertaining. 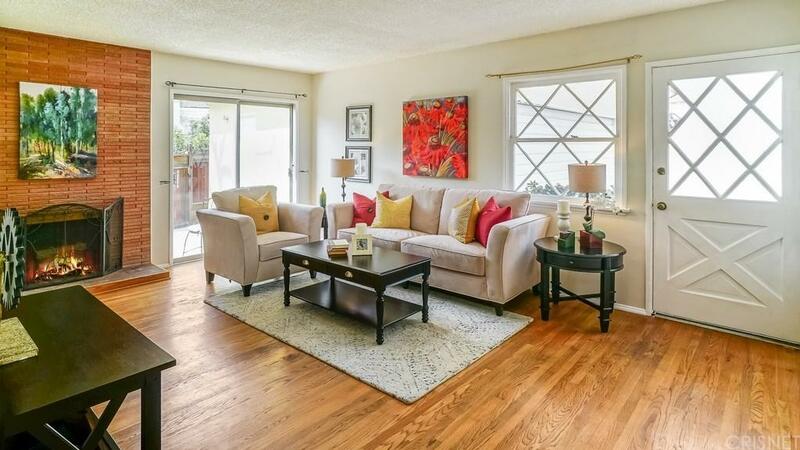 Wonderful neighborhood, close to restaurants, shopping, and freeway access. Sold by Stephen Clark BRE#01851054 of Compass. Listing provided courtesy of Prudence Stein-Greene DRE#01851054 of Dilbeck Real Estate.